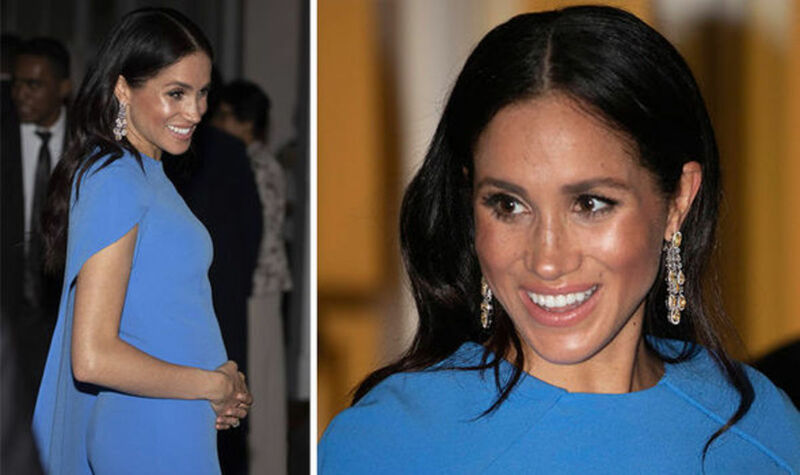 Princes William and Harry, second and third in line to the throne respectively are much adored by the public and are forever in the media limelight. 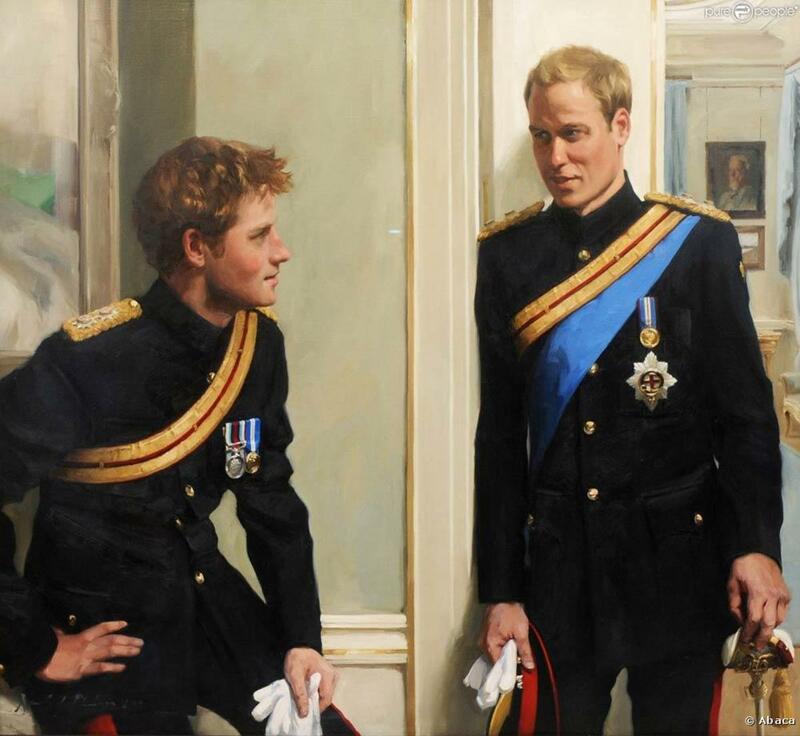 The two princes (aged 30 and 28) are fantastic role models and great examples of the modern British man. Therefore, it is no wonder they are style icons. 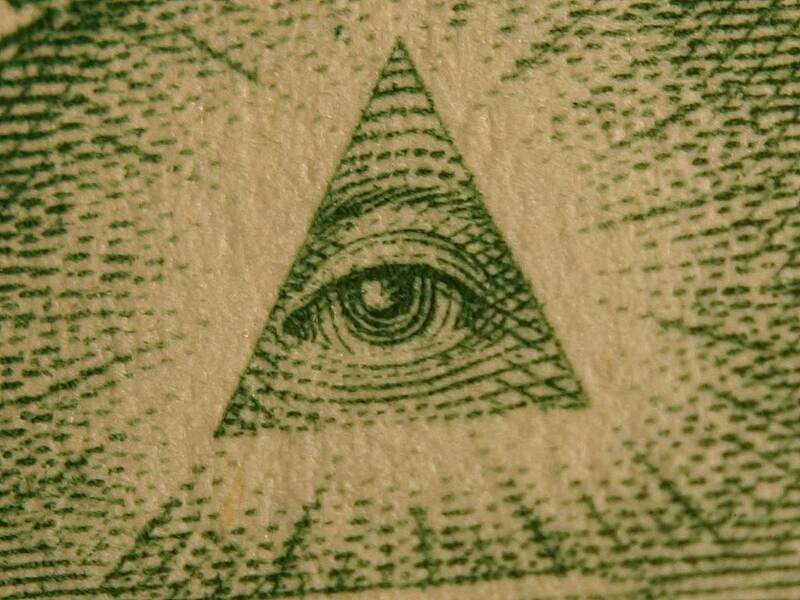 You can tell a lot about a man by his watch is a mantra of a close friend, and perhaps this can be applied here. 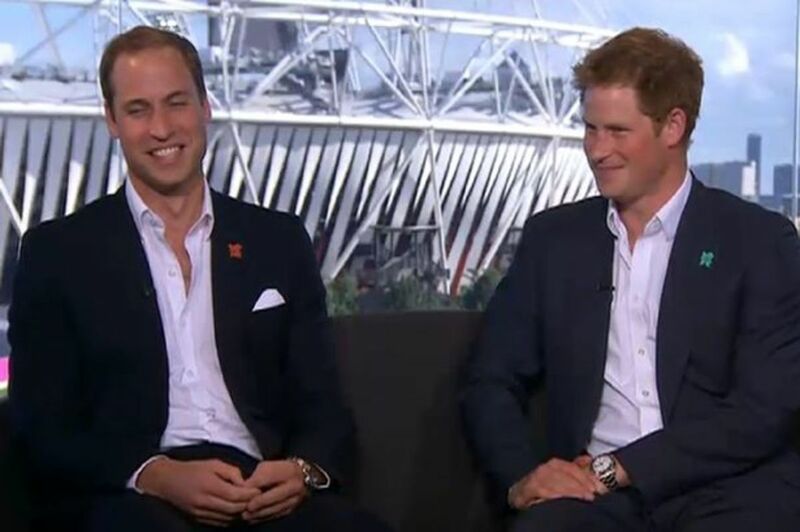 Brothers William and Harry, sat next to one another both wearing the respective watches discussed below. Whilst at the Royal Wedding, back in 2011, most eyes in the fashion world in which we live, were focused on the dress, the Duchess of Cambridge wore; watch lovers, such as myself, turned our attention to which timepiece, Prince William would choose to wear on his wrist. 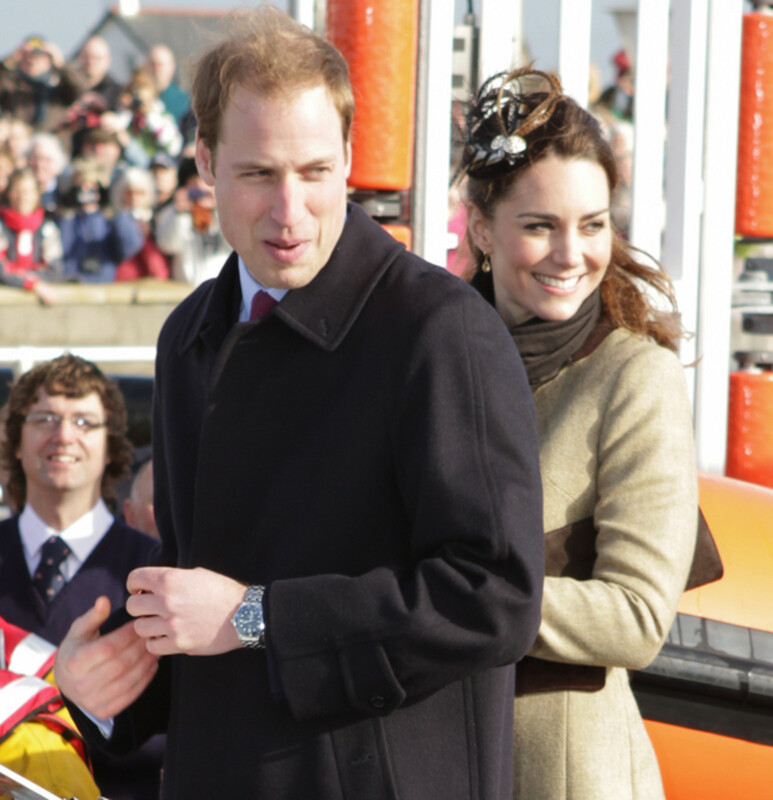 Prince William chose his infamous Omega Sea-Master watch, indeed the only one he seems to wear. 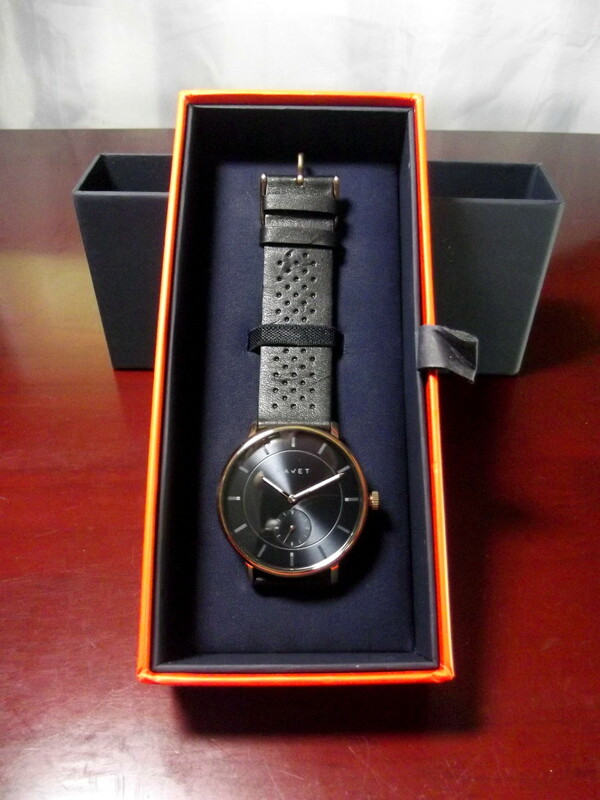 It's a great choice of watch. 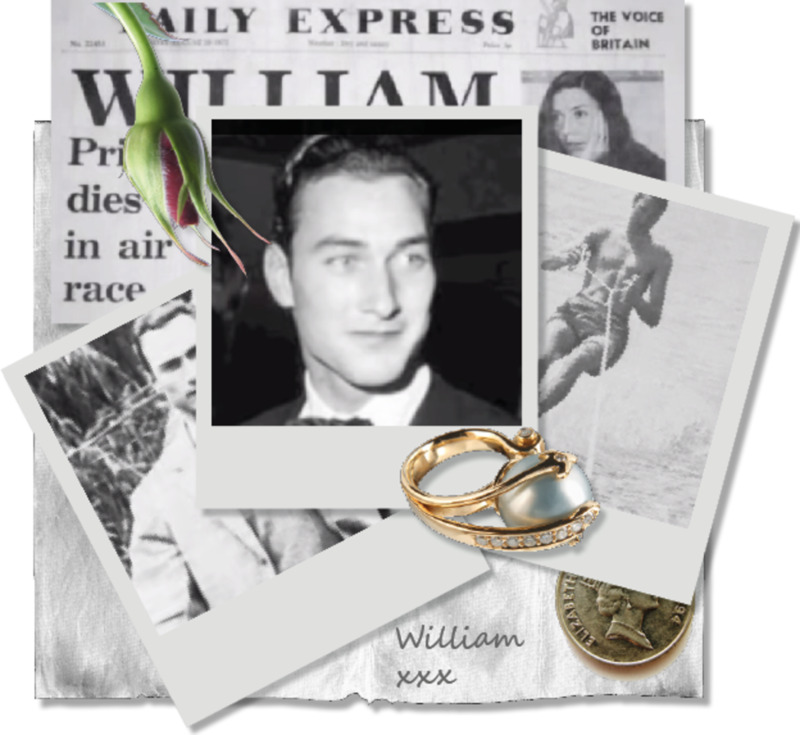 The Prince has been known to wear his Omega watch for years now, and it is rumored that it was a present from his mother, the late Lady Diana Spencer. 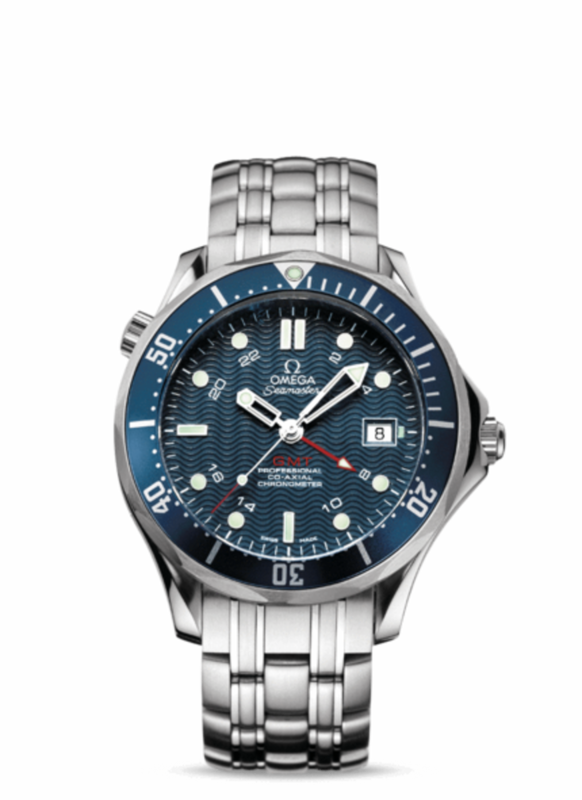 Omega, the watch brand, is also synonymous with James Bond - Daniel Craig wore the Omega Skyfall in the latest Bond film - of which the watch is named. 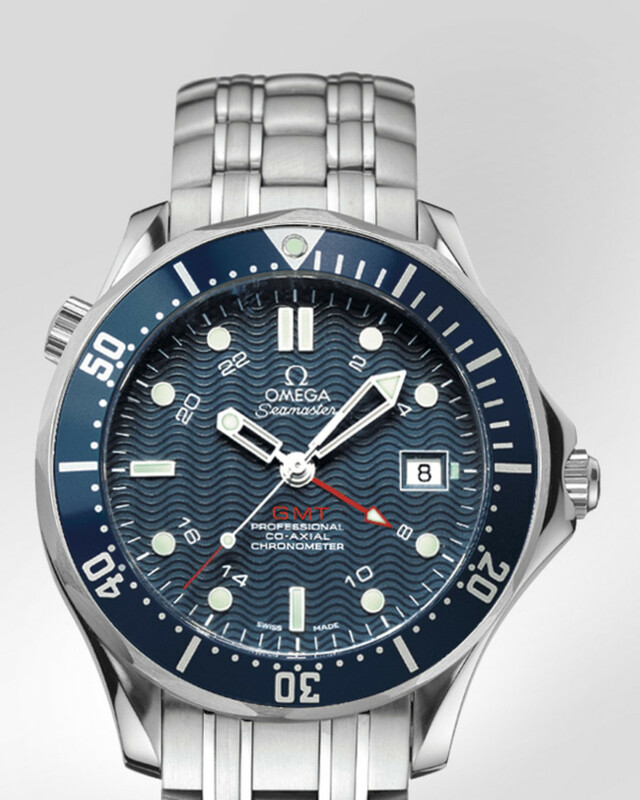 Showing that Omega has a good grasp on the attention of the British luxury watch market. 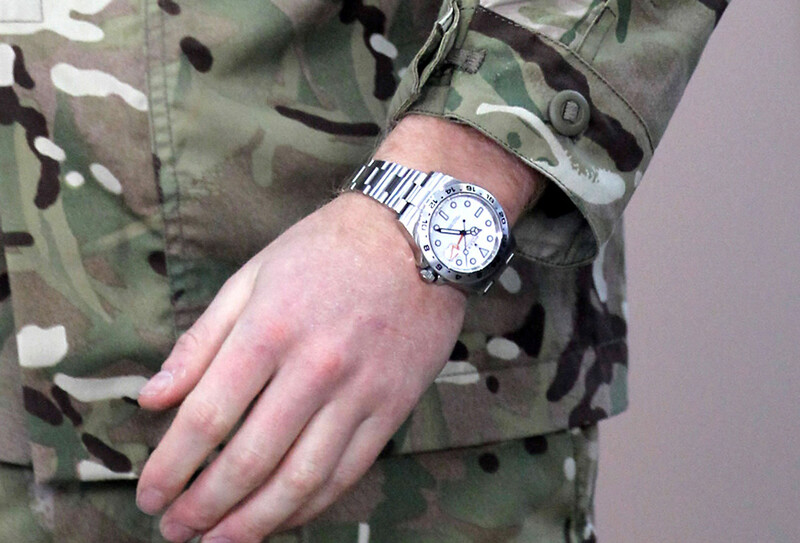 Prince William wears the 300 M GMT model, perhaps the best recognised SeaMaster. 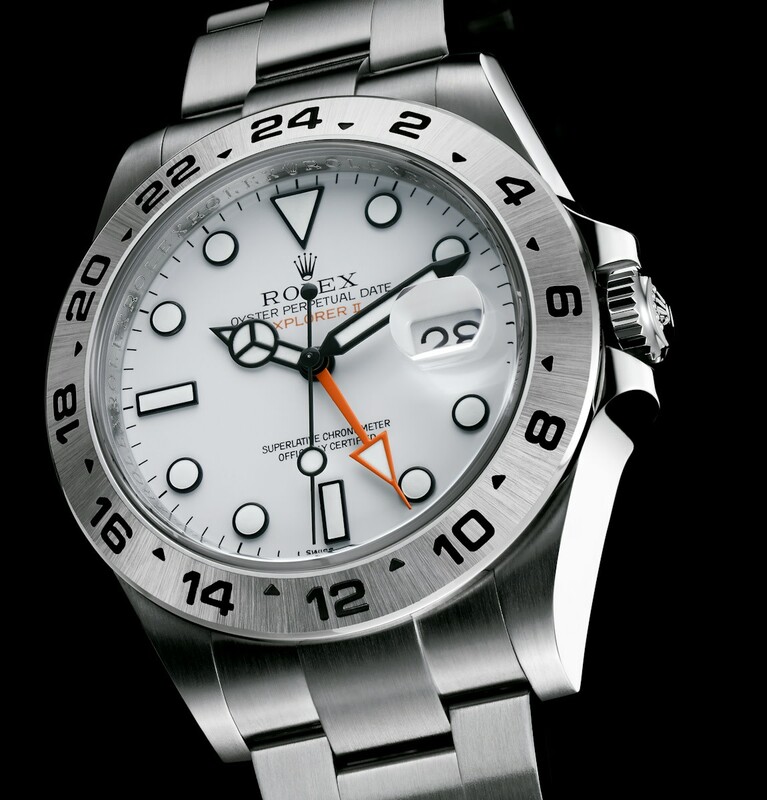 Its features include a date dial, 24 hours GMT, a screw-in crown, a chronometer, a helium escape valve and a bezel which will rotate in both directions. The dial is protected by a scratch resistant sapphire crystal, cleverly domed to stop reflections. The 41mm blue dial and steel case, make a really aesthetic combination and a good-sized watch. It is water resistant to an impressive 300m. 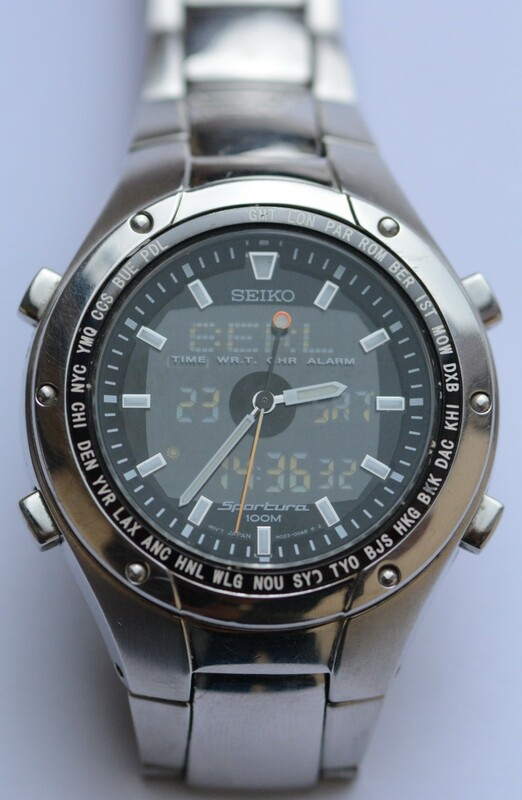 It is a self-winding watch with a 48 hour power reserve. 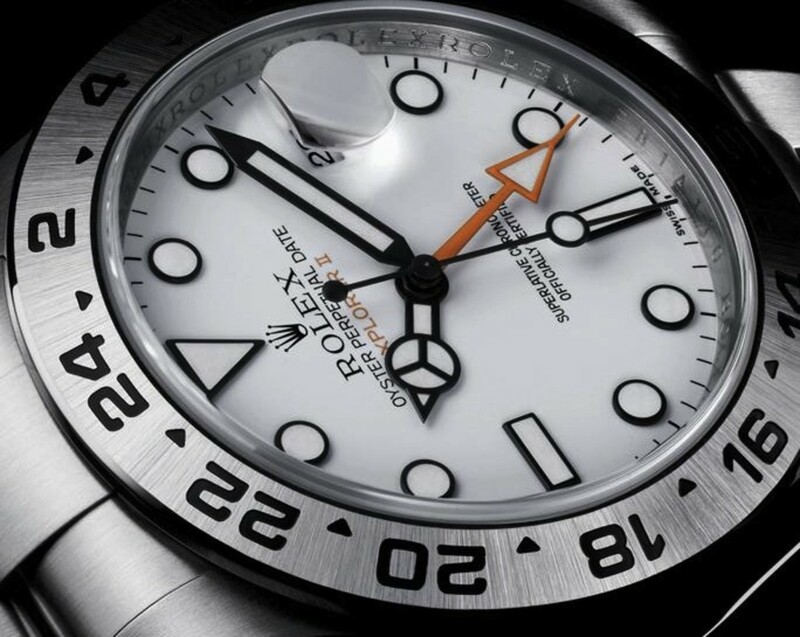 The word Rolex, has connotations of power, luxury and wealth. 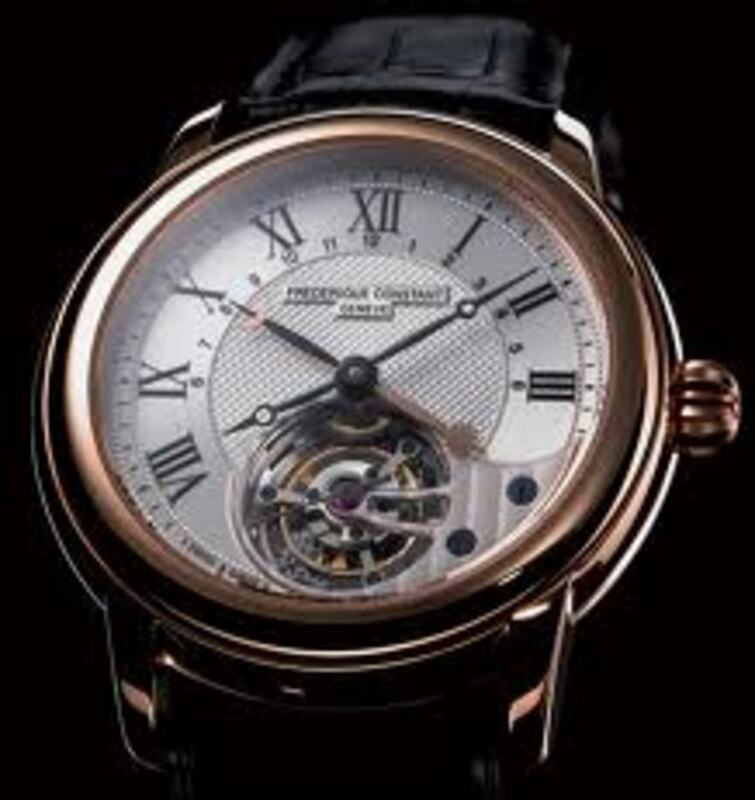 This exquisite watch brand is perhaps the most famous of all of them, and rightly so, as it has, and still does produce some of the most incredible timepieces known to man. 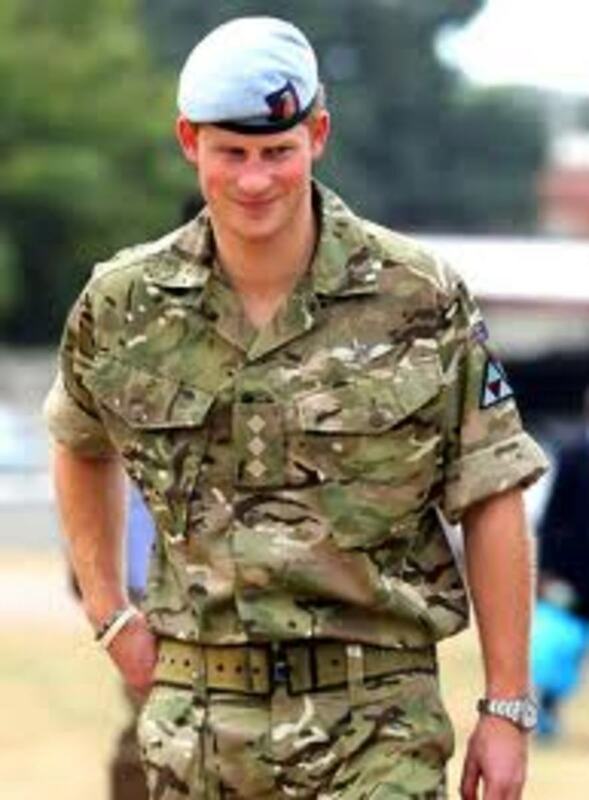 The prestigious nature of this watch brand is continued with Prince Harry of Wales. He has been captured wearing this watch on multiple occasions; in fact it was at the Diamond Jubilee Cathedral Service, when I particularly noticed this fantastic watch on his left wrist. It's brilliant features include stand out orange hands, a 42mm case (neither stupidly small nor too big) and this particular model has a date dial. If you're of the fortunate position to have the ability to pay for this model, the retail price is £5,530, but it can be purchased for around £3,500. 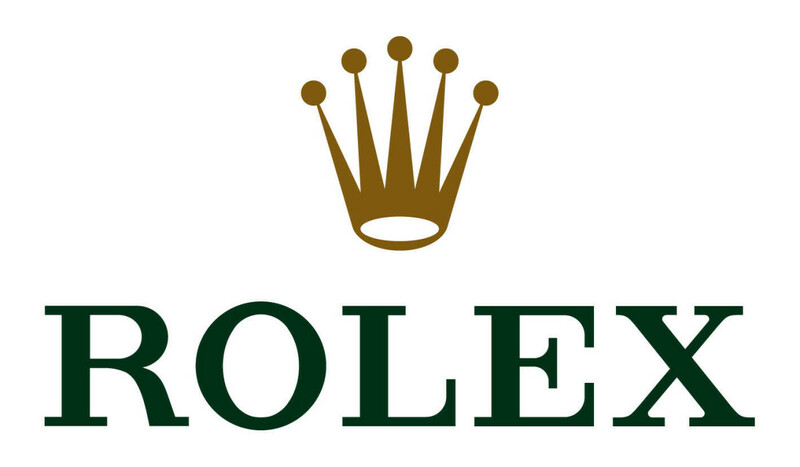 For my hub on the Rolex Watch Brand, click here. They certainly have class wearing those watches. Good taste! I would imagine this would be their only brand. Interesting hub post. I thought they would both be wearing Rolexes! Voted you up for interesting!